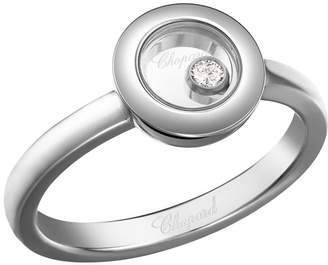 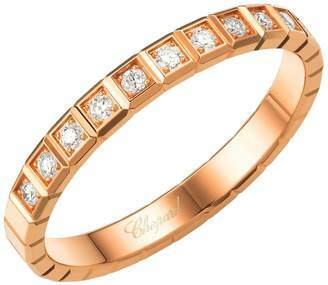 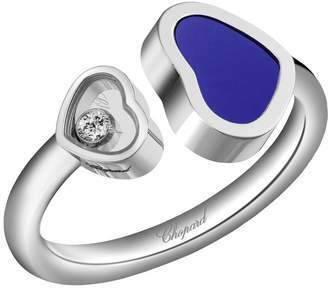 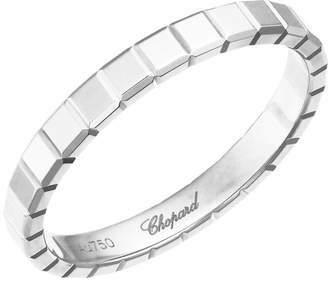 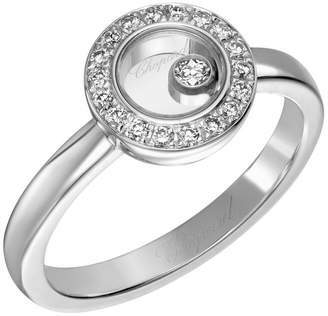 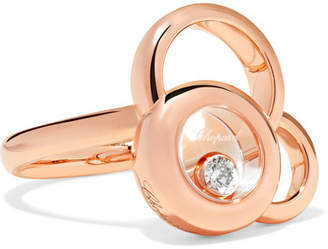 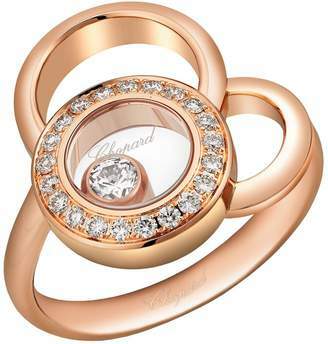 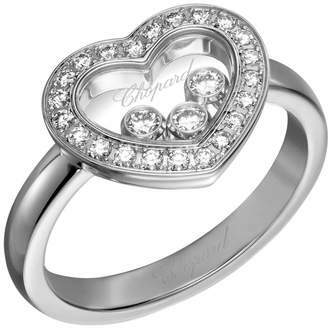 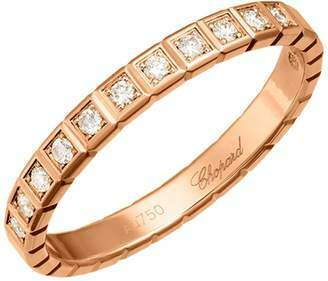 Overview An elegant addition to Chopard's Happy Diamonds collection, the Happy Hearts line is a celebration of love and friendship. 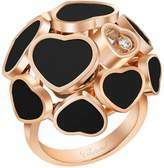 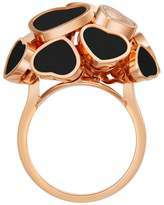 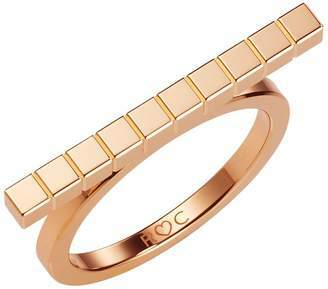 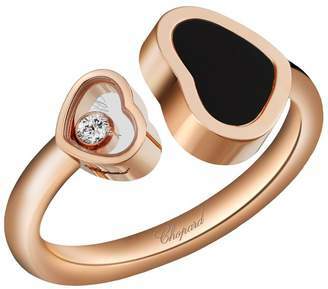 This 18-karat rose gold ring features a cluster of hearts inlaid with natural onyx. 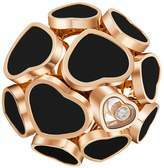 Nestled in the centre, a small sapphire crystal heart encases a free-moving diamond - a range signature that captures its unique character.